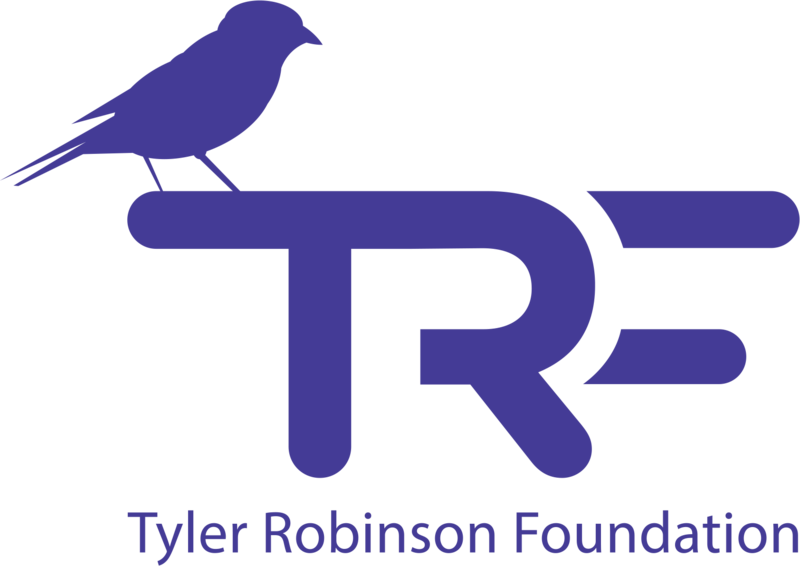 See your donations in action as TRF Ambassadors surprise 10 pediatric cancer families each with a $10,000 grant! Visit the Bike CanCo Page. From one Facebook message, to the Grammy-award winning band Imagine Dragons, came an enduring friendship that started the movement to make a difference for pediatric cancer families. Lota, an ultra runner, hasn’t let 7 surgeries and his brain tumor growing back 3 times stop him from being a warrior and continuing the race. At only 10 years old, he is an example to all of the grit and determination it takes to overcome anything life throws at you.